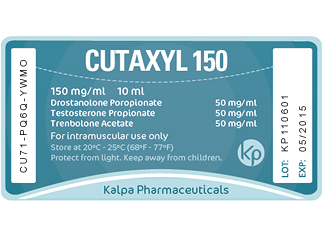 Injectable steroids by Kalpa Pharmaceuticals – it means sport pharmacology, which are used in the form of injections, often administered intramuscularly. They are produced in the form of solutions in ampoules or small 10 mL vials, for its use you will need a syringe and the ability to make injection shots. The most common injection is made in the buttock. For beginners it is not very convenient. 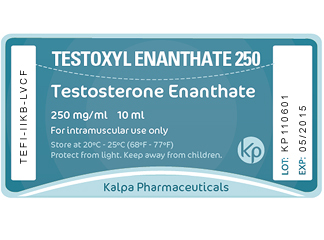 Those who have long been in bodybuilding, successfully can make injections on their own, standing in front of a mirror. What are the main advantages of injecting steroids? It is not dangerous for the liver. The main and the biggest plus of anabolic agents, which are issued in the form of solutions, is their safety. 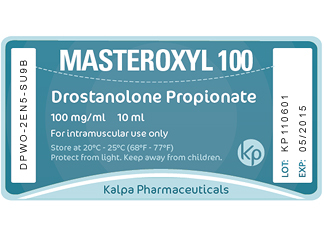 Almost all oral steroids, manufactured in capsules or tablets, have a negative effect on the liver (and some on the kidneys), especially when used incorrectly, in large dosages. Some may cause problems with the stomach and intestines, such as gastritis. Injectable solutions do not have this side effect. After all, when you are injecting the solution into a muscle, it begins to be absorbed directly into the bloodstream, bypassing the liver. As it enters in the blood immediately out of the muscle, they are not, as orals, absorbed in the intestine, as there is a partially degrade, then pass through the liver, where there is also deteriorate. The entire dose – once in the bloodstream, is beginning to have its effects. So, the steroid is used by the body more efficiently, ergonomically. Long held in the body and, finally, the third advantage of injecting steroids compared to oral, is a long-term effect. Steroids are not soluble in water, – they are only soluble in oil. A solution of oil in the body creates a kind of depot. 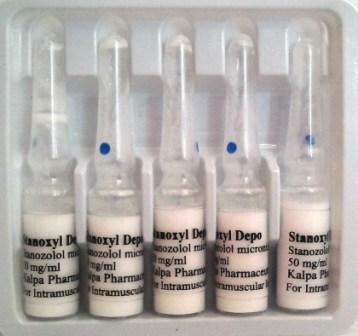 Injectable steroids are present in the body for much longer, which means shots can not be done so often. Certainly no more than taking pills and capsules. if injected incorrectly, inflammation may occur at the injection site. 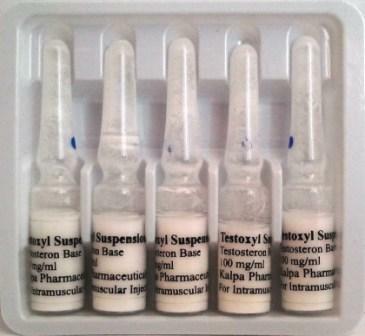 Of course this is not such a serious problem, that’s why many athletes prefer to use injectable steroids.